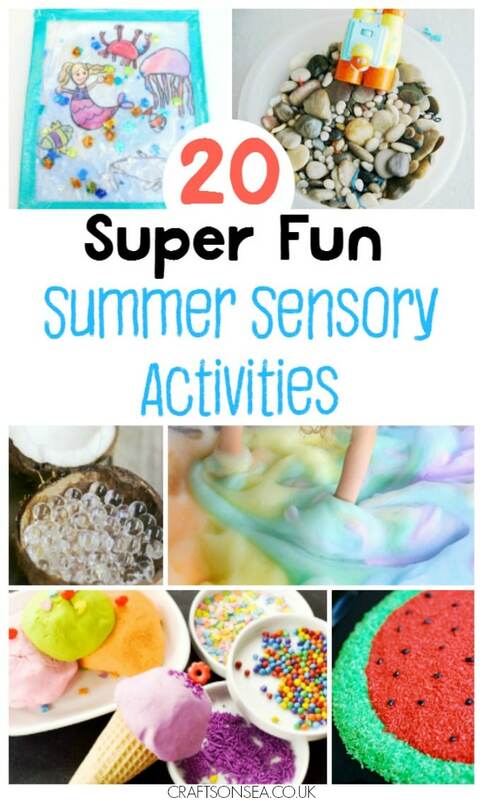 I love sharing sensory play ideas for kids and with the weather warming up (well, except for today when it’s tipping it down) I thought it would be good to share some summer sensory play ideas and activities. Of course, even if the weather is less than awesome you can still do these – what would be a better way to cheer your kids up on a gloomy day? And if the weather is good? Well these ideas will be pretty much perfect! You can also find out more about all the sensory activities we’ve shared at the end of this post – there’s over 40 of them so it’s well worth a look! 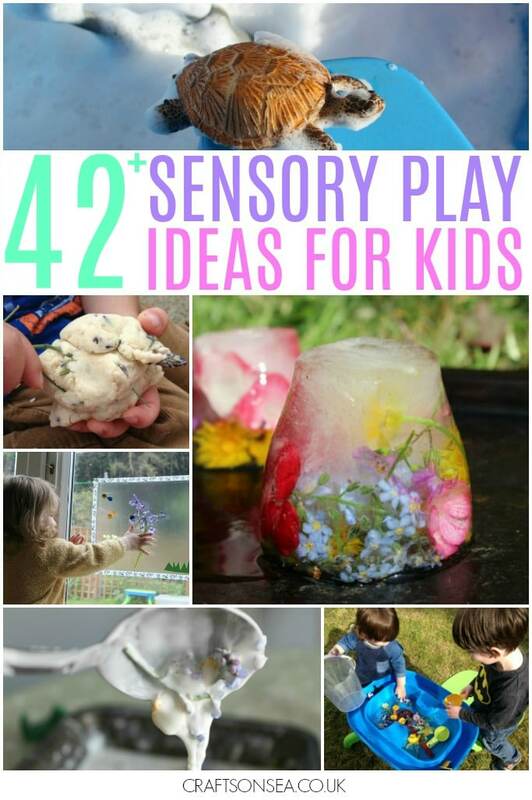 If you and your kids love sensory activities make sure you check out our big list of all the sensory play ideas for kids we’ve shared on this site with ideas for all year round and every season so you’ll find more summer sensory ideas and activities there too!